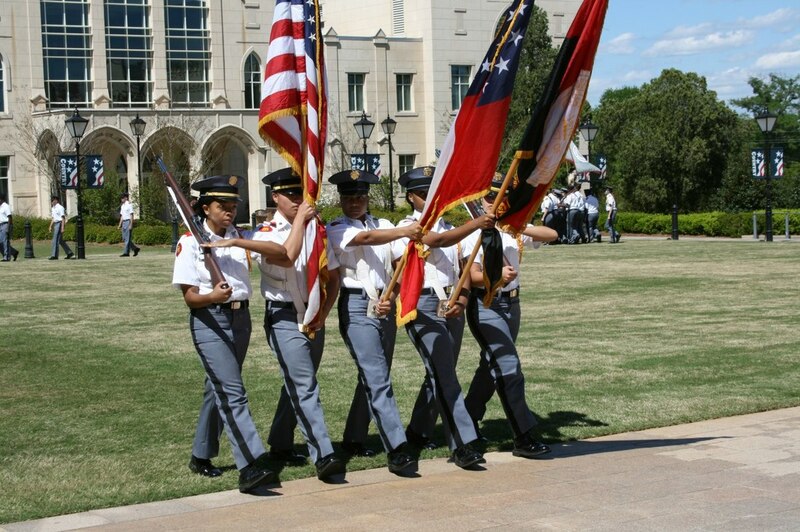 Recently, Woods was one of just thirteen Georgia employers to receive the Patriotic Employer Award from Employer Support of the Guard and Reserve (ESGR), a Department of Defense office.Georgia is home to almost 30,000 military-connected students in our public schools. 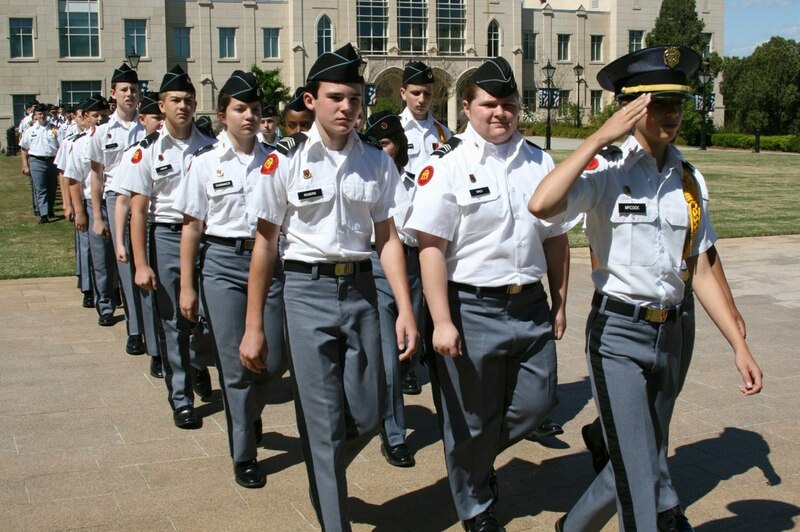 Supporting our military families is personal for Superintendent Woods. Having grown up in a military family, he understands the challenges of education continuity for these kids. Their unique needs require a unique set of supports. To raise awareness of this issue, Superintendent Woods has annually asked districts to recognize the Month of the Military Child. Working with policymakers, Superintendent Woods has supported various pieces of legislation that help military families, ensuring parents and schools have access to information specific to these students in order to identify and address needs, increase school counseling and advisement services for these students, and give these families priority to attend any school within their district. Working with the Department of Defense, Superintendent Woods helped secure $1.3 million for a Troops to Teachers program, which will assist transitioning service members with meeting the requirements necessary to become teachers in Georgia. ​Recently, Woods was one of just thirteen Georgia employers to receive the Patriotic Employer Award from Employer Support of the Guard and Reserve (ESGR), a Department of Defense office. 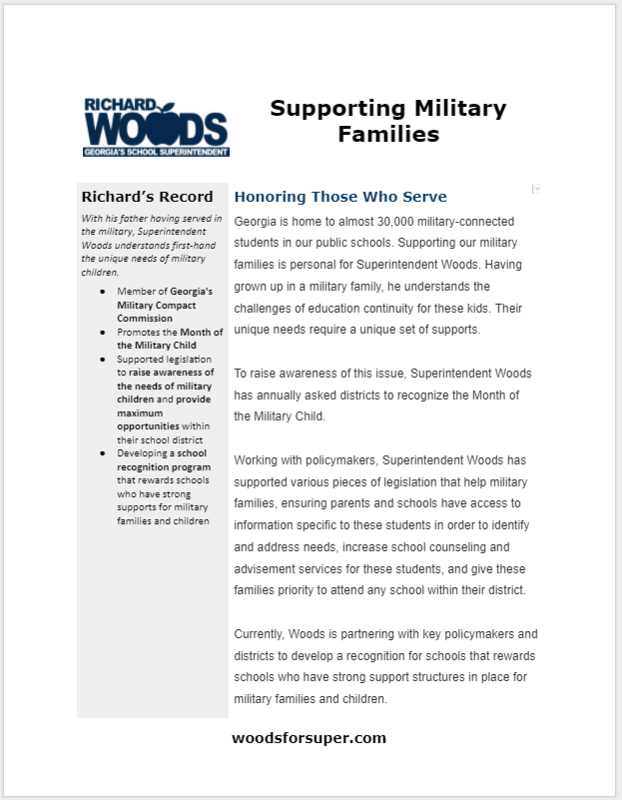 Currently, Woods is partnering with key policymakers and districts to develop a recognition for schools that rewards schools who have strong support structures in place for military families and children. 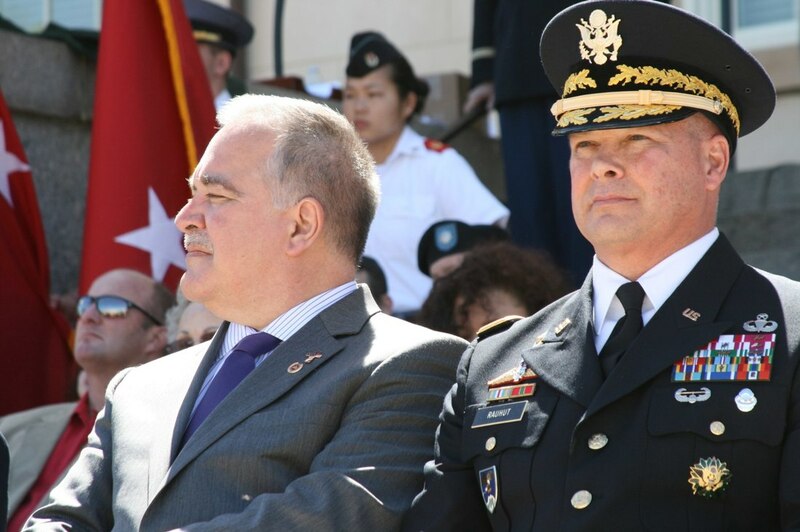 Superintendent Woods is also a member of Georgia's Military Compact Commission whose aim is to serve military-connected students and families. 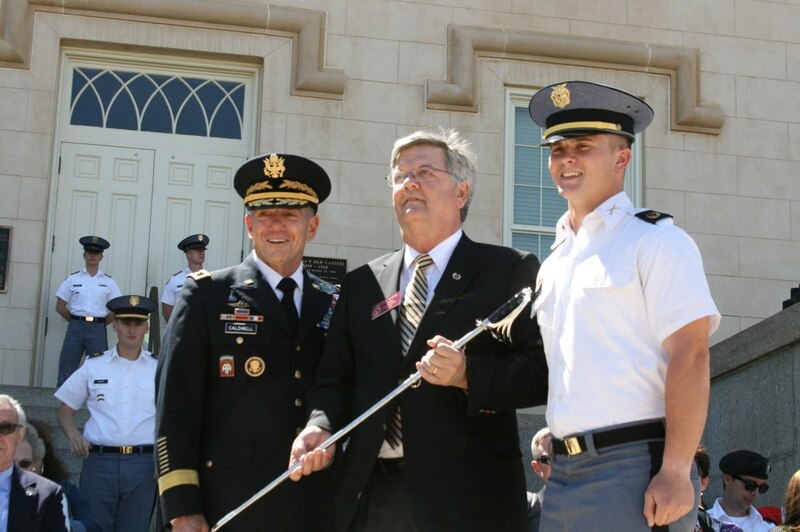 With his father having served in the military, Superintendent Woods understands first-hand the unique needs of military children.